Whippee! The hen has gone public! 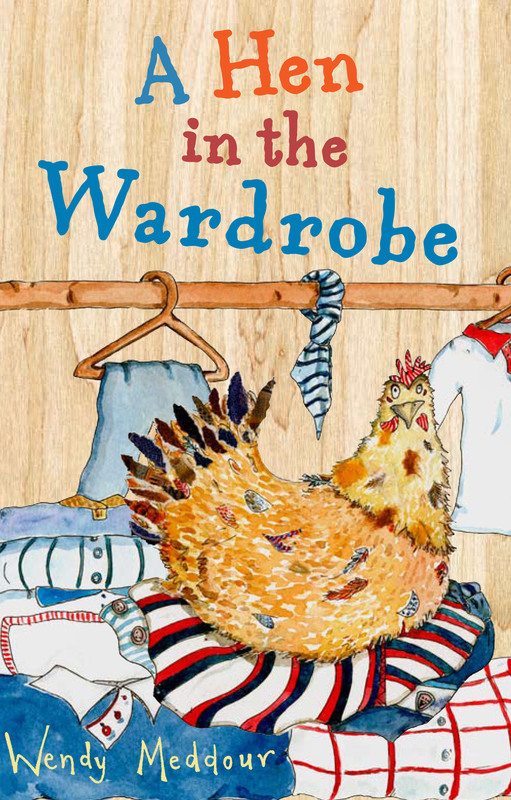 At last, I can show you the front cover for A Hen in the Wardrobe. When I saw it, I nearly fell of my chair. I hope it doesn’t have the same effect on you! Next A bit of good news ….